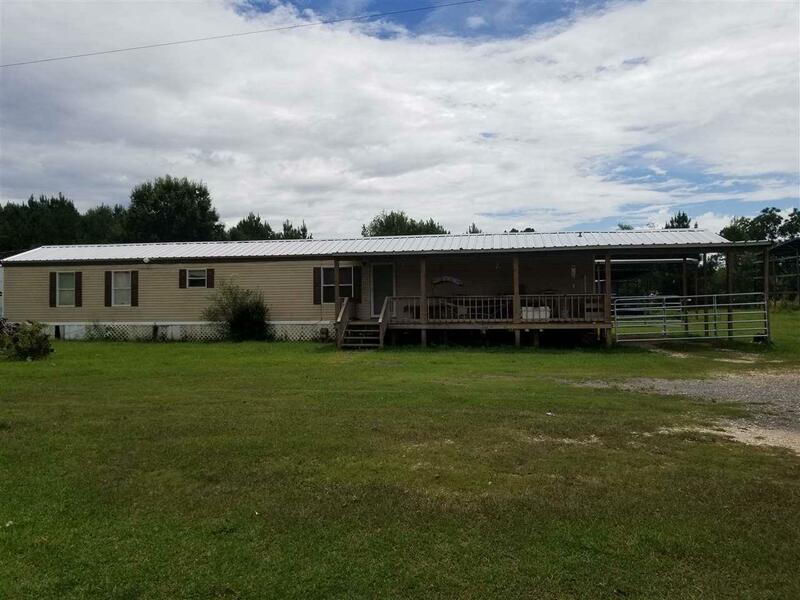 Located on the popular Batson Prairie Road in Batson, this mobile home features a 6 stall barn and two ponds along with all it's country charm! 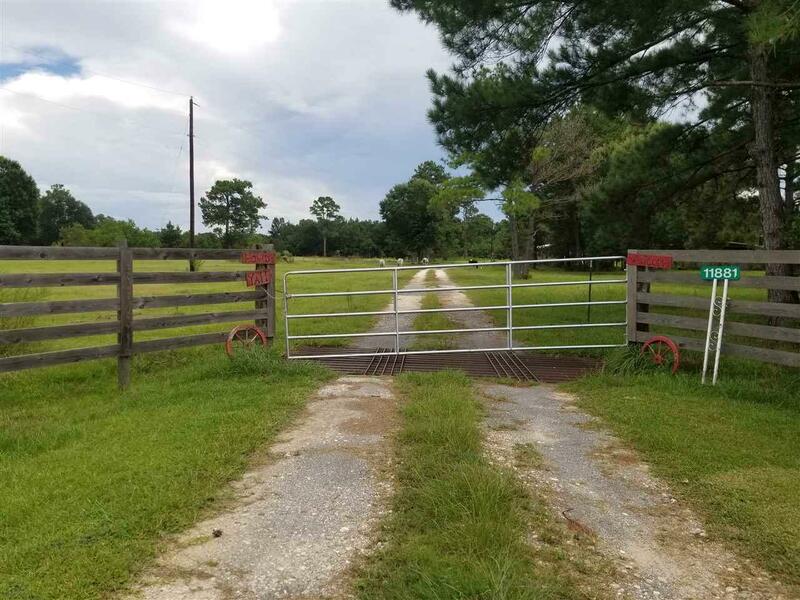 Perfectly situated on 45+/- acres this land is mostly cleared and completely fenced for livestock. 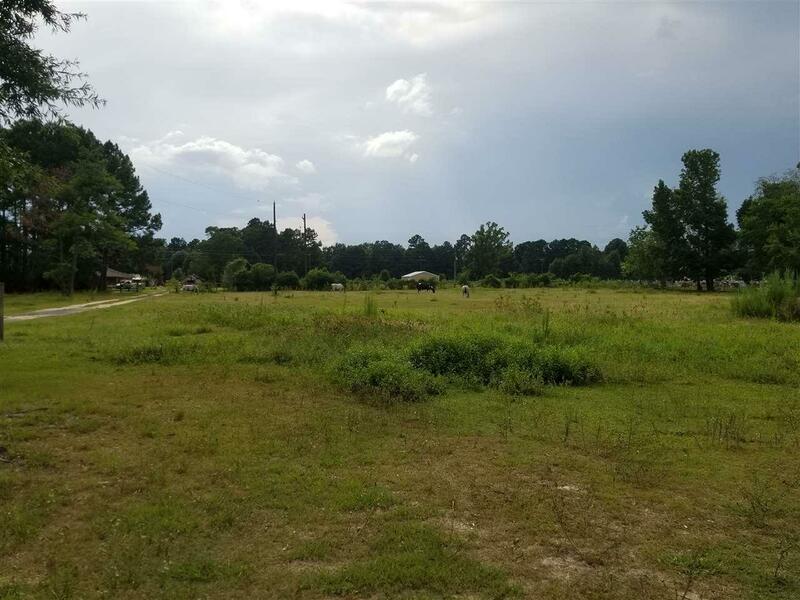 Don't miss this opportunity, schedule your viewing! 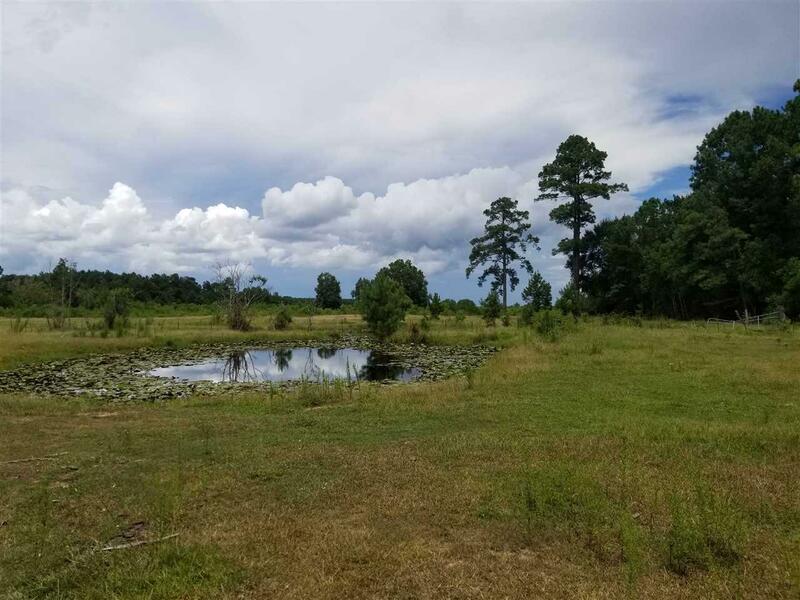 Listing provided courtesy of Brittany Hashaw of American Real Estate Era Powered - Bmt - 9001036.